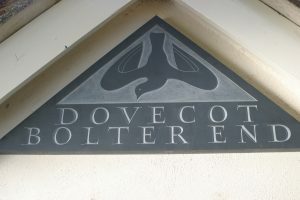 Martin Cook uses the finest slate to create individual, beautiful house signs. 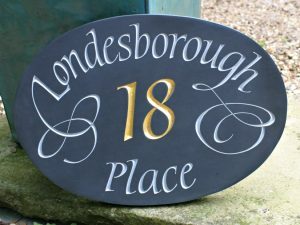 Each one designed to compliment the style of the clients home. 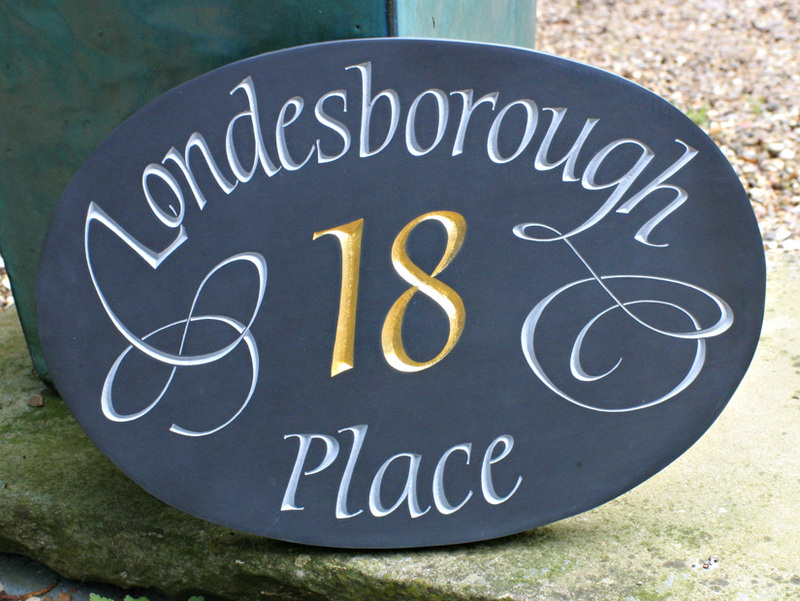 Welsh slate is perfect for producing fine hand carved lettering. 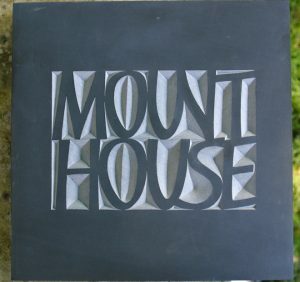 All Martin’s designs are hand drawn at the drawing board, no mass production of lettering or design on computer. 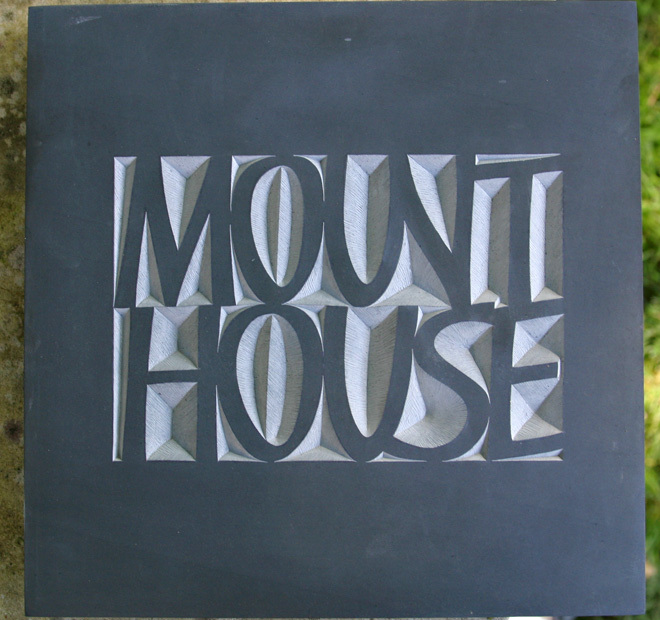 Martin is true craftsman and artist.